1. What are the benefits of etching versus colour printing? Laser etching wins on sustainability and durability. Firstly, from a durability perspective, there is no chance of the logo chipping or wearing off over time with the etching. Secondly, the production process for etching is far cleaner whilst the colour-printing process requires solvent based inks to adhere to the bottle, using toxins that can be avoided in etching. Colour printing is a popular choice for those wanting to use colours that pop, allowing for bold logo use. 2. How many colours can be used in my logo? Your logo can include up to four colours – please get in touch if you’d like to discuss using more than this. 3. What is the minimum order quantity (MOQ)? 100 bottles. Please get in touch to discuss bespoke quotes for smaller quantities. 4. What is the minimum order time? We can deliver most orders within 30 days from artwork sign-off, providing deposit payment has cleared. Very large orders sometimes require 45 days to turn-around. For smaller orders we can usually deliver within 15 days from sign-off, dependant on stock levels available. An express service is available as a delivery option (fees apply). 5. What is the cost of postage? This depends on the size of your order, but usually ranges from £20-50. All orders of more than 2,000 bottles get free delivery. 6. What is the cost of printing or etching our logo? The cost of one logo, either etched or printed, is included within the price – we cover the set-up costs and logistics so you don’t have to. Get in touch if you would like multiple logos on the bottle, or artwork on the lid, and we can provide a quote. 7. Can you print or etch on the lid? Yes we can – the maximum area size is 50mm x 50mm. There is an incremental cost of £30 to cover the additional set-up. 8. What is the maximum print/etch area for our size logo? Please note that design is restricted to printing a single image round 90 degrees of the bottle to avoid any distortion. 9. Do you sell caribenas or stainless steel straws? Yes, we can source these for you, prices are quantity dependant. 10. Why is stainless steel the best alternative re-use solution? 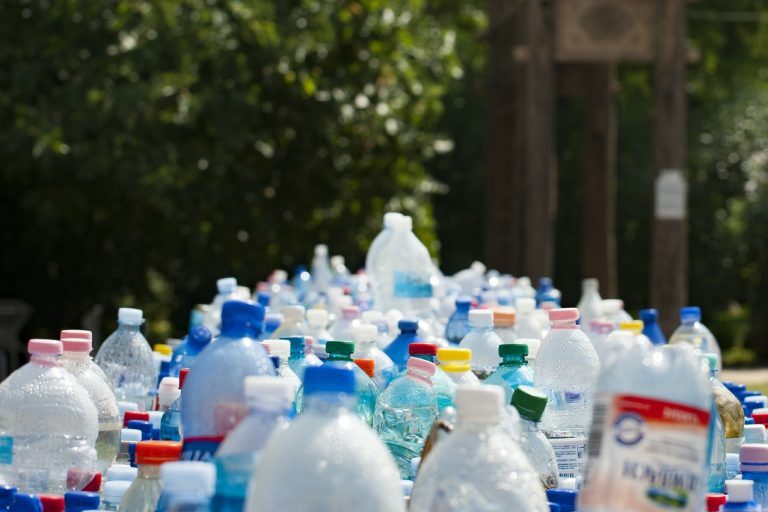 Plastic: All plastic water bottles are manufactured from a non-renewable resource derived from oil, and even BPA-free plastic water bottles are not considered a sustainable alternative. New research raises concerns that BPA-free plastic products release hazardous compounds after undergoing wear and tear, such as through dishwashing, microwaving, or exposure to sunlight. Aluminium: In most cases aluminium water bottles contain BPA liners, and even BPA-free aluminium water bottles release hazardous compounds. Stainless steel: Does not leach, stain or react with the contents put into it. It is durable, reusable, light and indestructible. Laser-etched. No paint. No plastic. 11. Can you tell me more about the type of stainless steel you use? 12. What are the key sustainability benefits of using a stainless steel bottle? 13. How eco-friendly are the inks you use? Our inks are sourced with great consideration and responsibility. All inks meet EN71 standards, which is the European standard used to assess toys. This means they cannot contain certain heavy metals such as lead, or chemicals that could provoke cancer, change genetic information or harm reproduction (known as CMR substances). All printing parts are cleaned with machines completely free of chemicals and toxic substances. We have experimented with vegetable-based inks, but none are currently sophisticated enough to adhere to the surface of the bottle. 14. Can you use the bottle for hot drinks? The bottle can be used for hot drinks, but it isn’t made with a double wall, which means it won’t keep the drink hot for a sustained period. Please also beware of burning if making hot drinks. 15. Can you tell me more about your supply chain? Our bottle manufacturer, along with the raw materials, are both based in China. They have the latest high-tech equipment and are tooled for the process. Bottles are shipped into our UK warehouse by sea freight. We have searched all over the world for the highest quality bottle manufacturers and we ensure that our manufacturers continually maintain high standards of quality in production and ensure safe and compliant working conditions for the employees. The manufacturer works to BS EN ISO9000 quality standards and with regular material conformance tests through external accredited bodies. Our manufacturer maintains BSCI approval which is the control of environmental compliance, working conditions and social Compliance. We ensure they maintain high levels of social and ethical responsibility. We have tried to source products in the UK or Europe but have not been able to find a fit-for purpose (high quality) supplier yet. However, we are involved in conversations to develop the first drinking bottle manufactured in the UK from recycled stainless steel. 16. How much money goes from RAW Bottle sales to the RAW Foundation? Every bottle sold not only tackles single use plastic, but also helps to fund RAW Foundation’s campaign work globally on this critical issue. 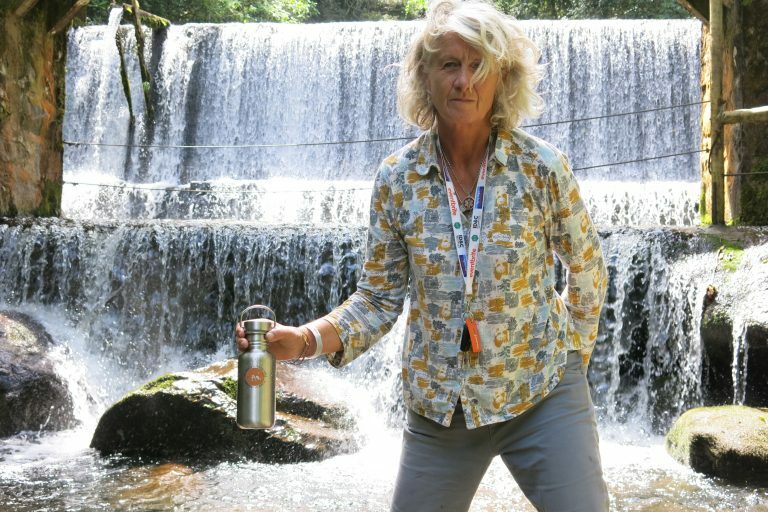 RAW Bottles was inspired and co-founded by RAW Foundation’s Melinda Watson, as a sister organisation with the specific purpose to support their work. In the early stages of the business, at least 50p from every bottle is donated to the RAW Foundation – but that’s only the beginning. 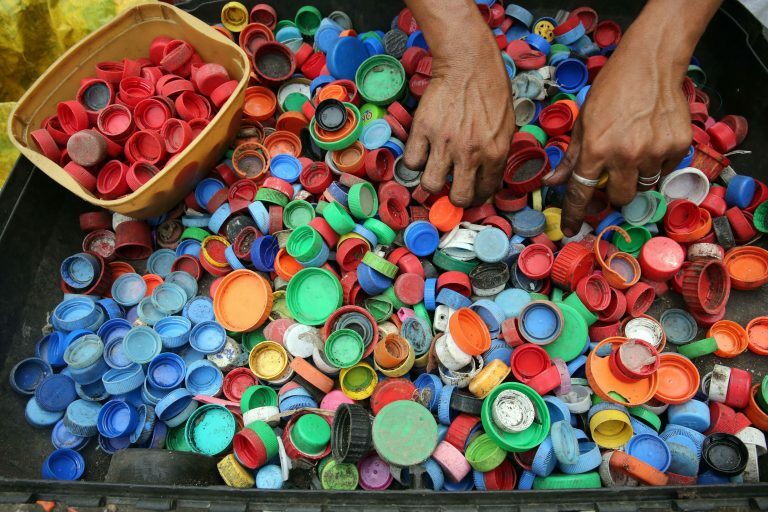 As our business grows, so will the funds that go back into the fight to eliminate pointless plastic. 17. How many bottles have you sold? We have sold over 18,000 RAW Bottles. If earlier versions, which have also been used at many festivals and events, are included, we have sold over 50,000 bottles, and distributed even more. This has contributed towards avoiding up to 17.5 million single-use bottles from being thrown into landfill.